We are in the midst of a crazy three-week festival set in Austin, Texas called South by Southwest, where thousands of tech companies, up and coming musicians, filmmakers and artist converge, all vying for attention from investors, talent scouts and attendees alike. Last year, South by Southwest, commonly abbreviated as SXSW, had over 44,500 people register just to attend its core events. After all, it is here where companies such as Twitter and Foursquare gained notoriety and it is here where many hopefuls pray to attract a similar buzz. So what keeps this event all together? How do investors looking for the next big thing hope to find their diamond in the rough? How do A & R’s find new musical talent among the 2,371 showcased acts? 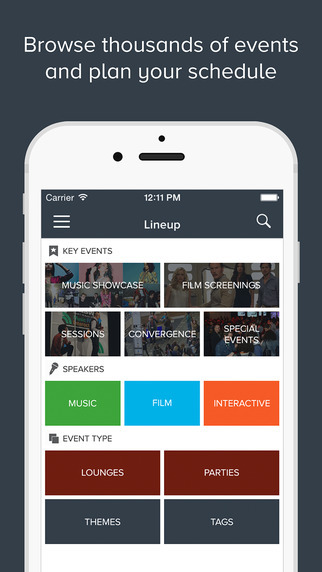 The SXSW GO app of course! 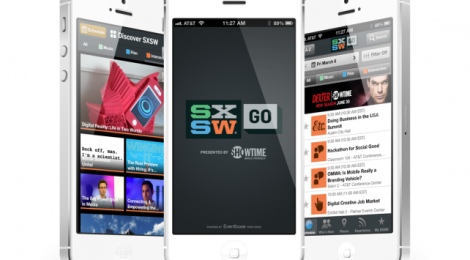 SXSW GO utilizes iBeacon technology to help its users get around the festival. They introduced beacon technology into their app last year, however this was restricted to registration tables and select speaker venues. 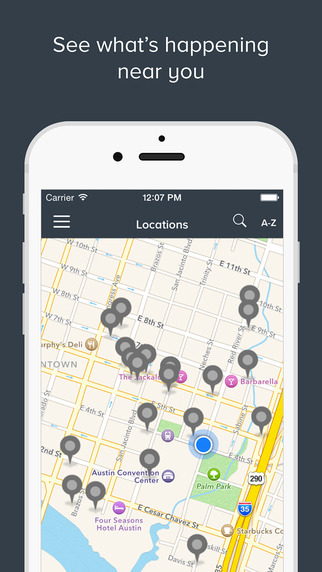 This year they have upped the ante in what has been called the “world’s largest iBeacon deployment”. There are over 1,000 beacons positioned around the Austin Convention Center to ensure festival goers are never lost. Timely push notifications ensure that you never miss an event, speech or trending topics.